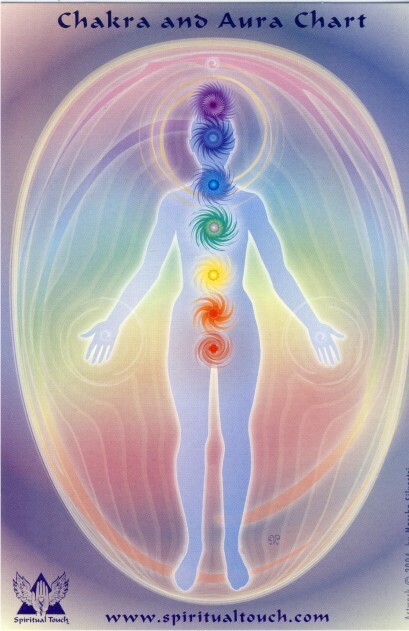 The chakra system is the vertical column in our bodies holding the major energy vortexes, or chakras. This is the place where our consciousness and bodies meet. Understanding the chakra system, as well as the human energy field, is important when choosing which healing therapy is most appropriate for you. The major chakras are on the front and back of our bodies and work together.